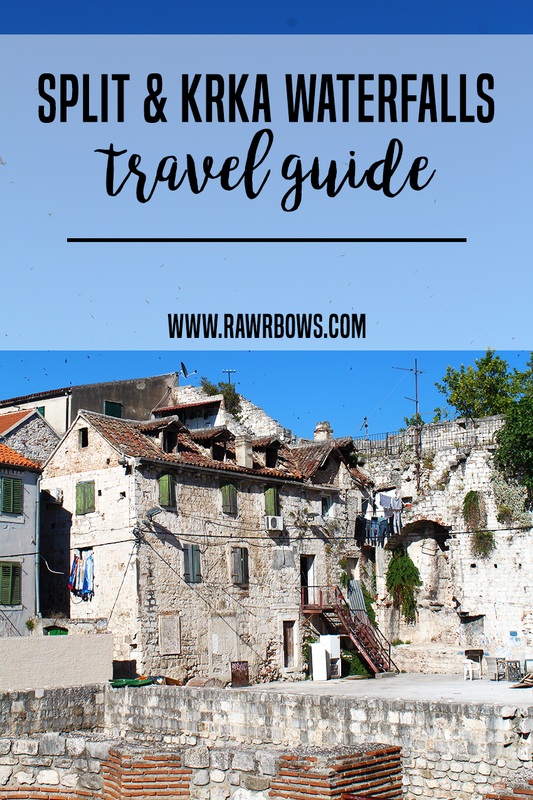 SPLIT AND KRKA WATERFALLS IN 48HRS TRAVEL GUIDE || OUT AND ABOUT | RAWR BOWS. 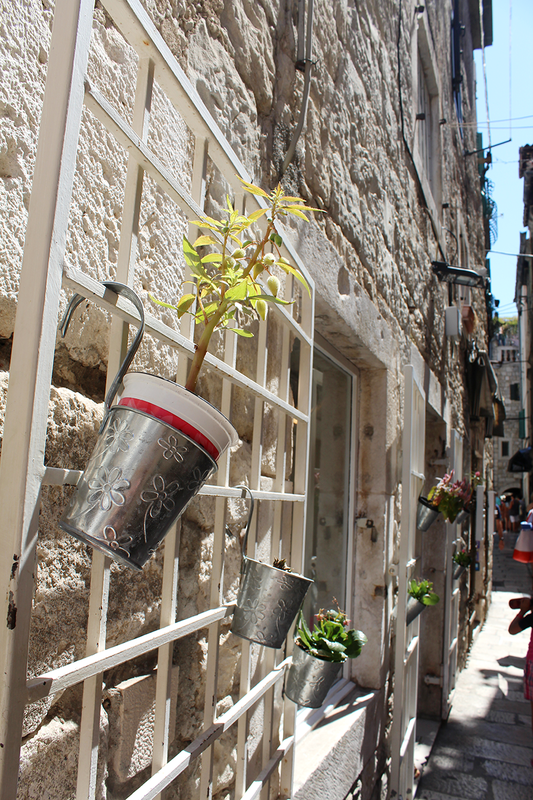 After spending a day in Zadar, we packed our bags again and headed to Split. 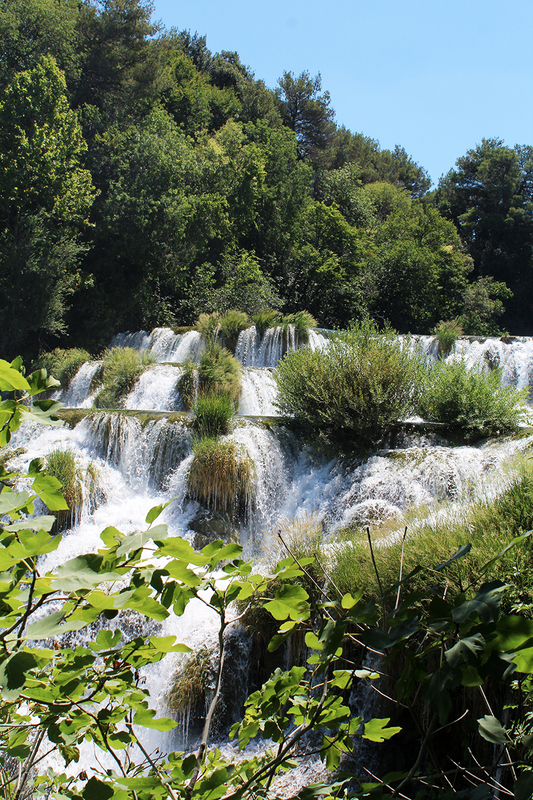 On our way there we made a stop at the Krka National Park. 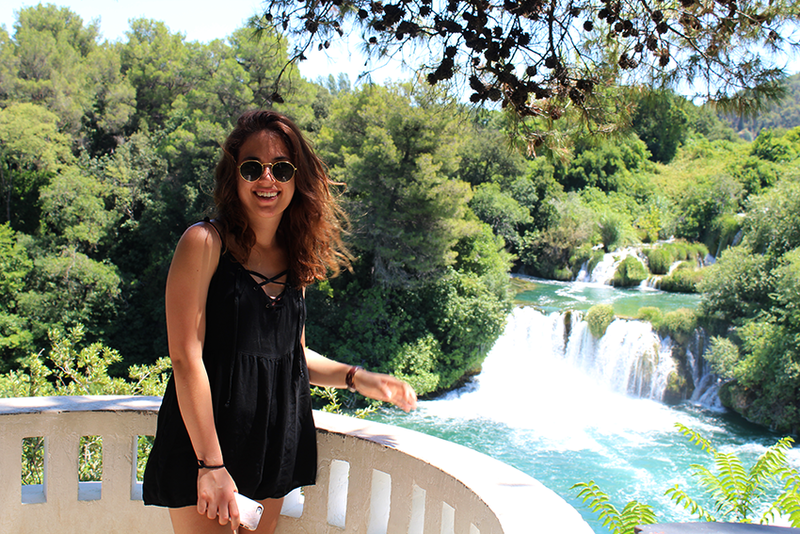 Whilst the park in general was not as stunning and impressive, in my opinion, as the Plitvice Lakes National Park, the waterfalls were astonishing and more interesting that the ones in Plitvice. 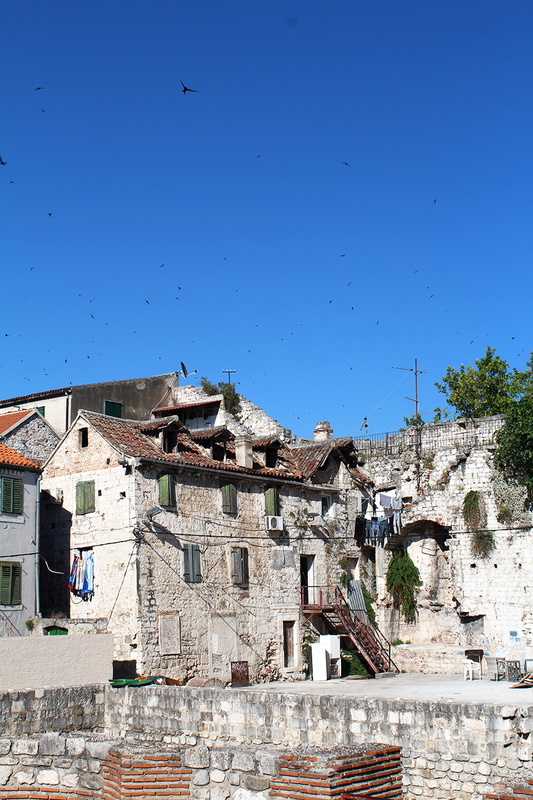 After that we made our way to Split where we spent the night and the following day exploring the Old Town, eating delicious seafood, refreshing ice cream and trying not to melt in the heat. 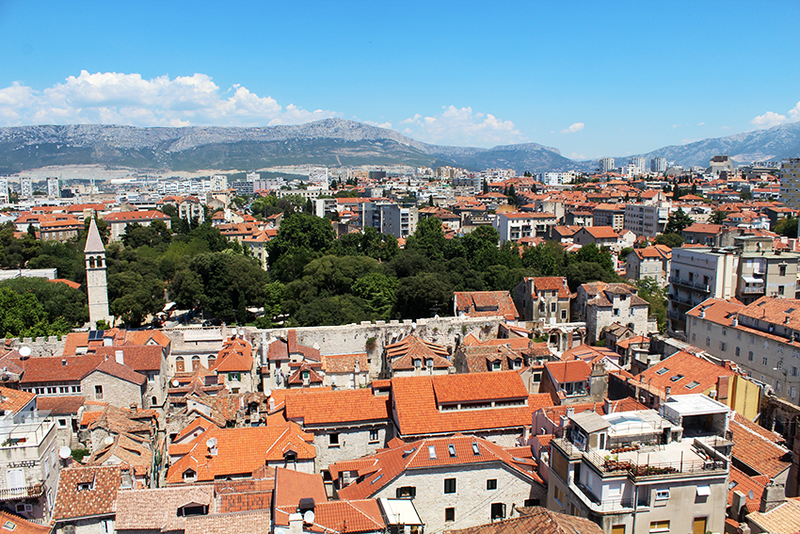 The cheapest and easiest way to get there is either from Split or from Zadar by bus. The bus is only about £10 and it only takes a couple of hours. You can also take Uber - which is way cheaper in Croatia than in the UK - but since it's quite a long journey it would end up being quite expensive. The park isn't too big so if you follow the marked path you will get to explore all of it in about 2 hours depending on how fast you walk or how many times you stop to get that perfect Insta. There are loads of gorgeous viewing points along the route and it's very easy to follow, you won't get lost! 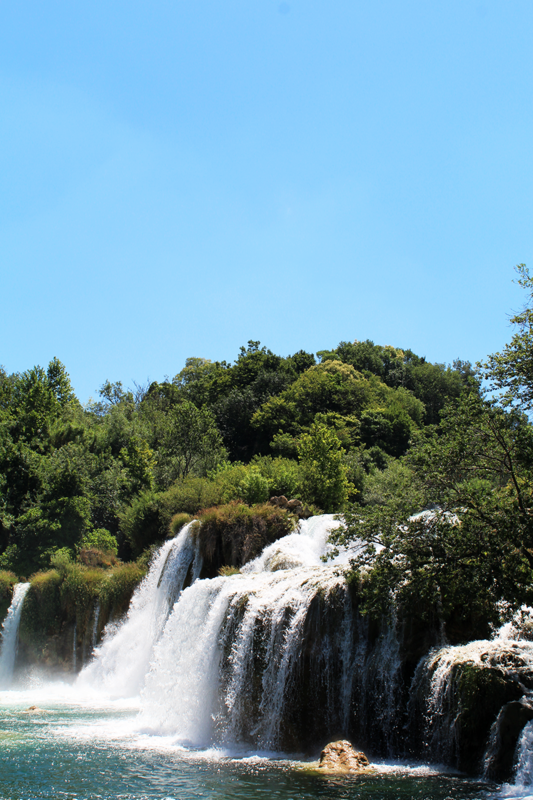 The best thing about the park is that you get to swim by one of the main waterfalls. It is VERY crowded and because of that the water is not as clear as in other parts of the park but it was one of my favourite things of the entire trip. I am used to swimming in the sea in salty water, so it was cool so swim in a lake by a massive waterfall. As you walk around the park you'll find a few cafes and places that serve food. A lot of people seemed to take their own lunch, and we did too, as the food there was quite overpriced (as expected) and it didn't look too appetising. 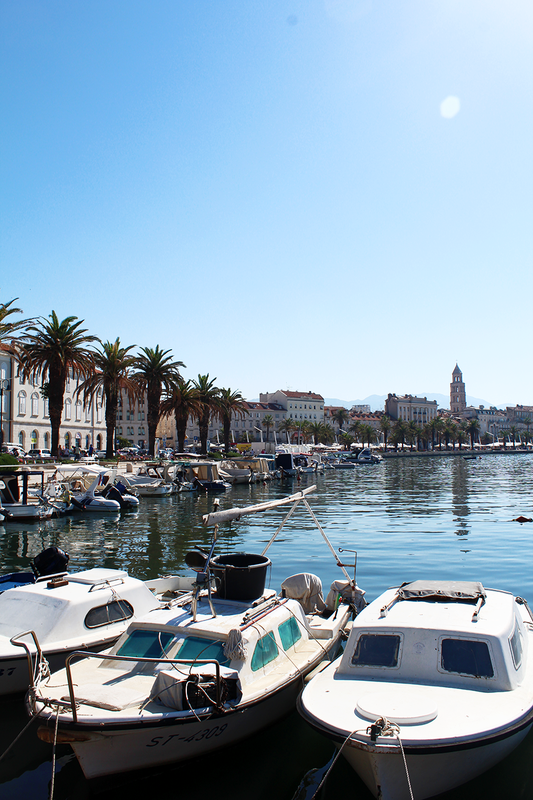 Again, the easiest and cheapest way to get to Split from the national park is by bus. The ticket is also about £10 and takes about an hour if I remember correctly. 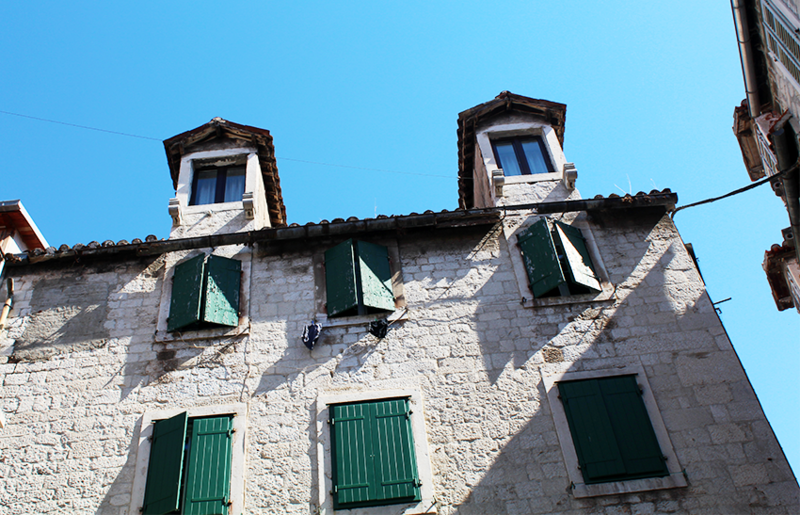 My favourite thing to do was wander around the Old Town and explore the narrow and historic streets. If you are a fan of Games of Thrones you will love Split, I don't really watch it but I felt like I was in Games of Thrones all the time. 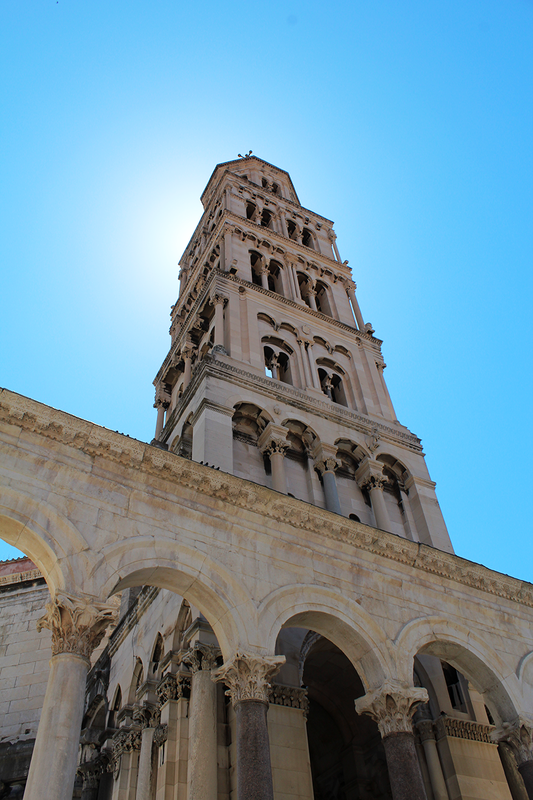 It's also worth visiting the Dioclestian's Palace, as well as the Cathedral and Bell Tower of St. Domnius where you can climb the tower and get great views of the town. By the bell tower there is an underground market which is a great place to buy some souvenirs or to wander around. Finally, in the afternoon/evening walked along the sea front and had a drink or two at one of the bars which are not exactly very cheap but the view is cool and there is a very lively and upbeat environment. Croatian cuisine involves A LOT of meat, fish/seafood and cheese. So after a few days of eating fish for every meal of the day pretty much I was craving some vegetables. We ended up at Marta's Veggie Fusion where I had quinoa salad which is exactly what I needed. Ice cream is the perfect snack when it's 30˚C outside, and there are plenty of ice cream shops all around town so you won't have any trouble finding one. For dinner we didn't feel like a big meal so instead of going to a restaurant we went to the supermarket and bought some gnocchi and tomato sauce and cooked a delicious meal (which was also way cheaper than any restaurant would have been).